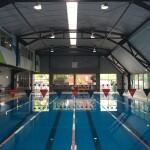 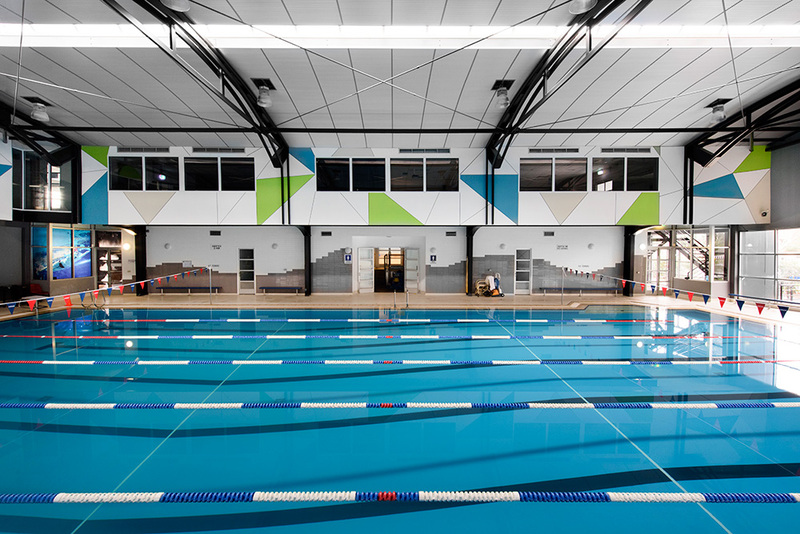 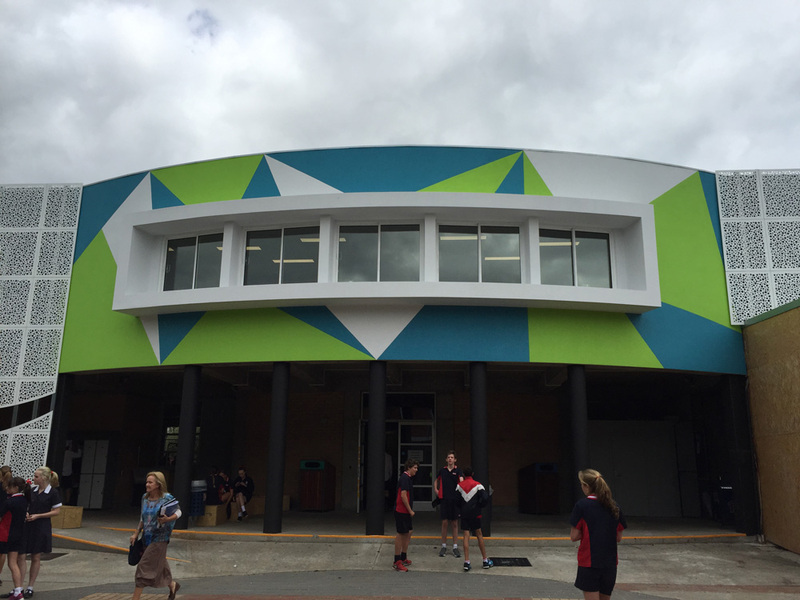 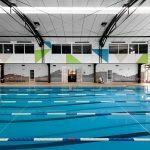 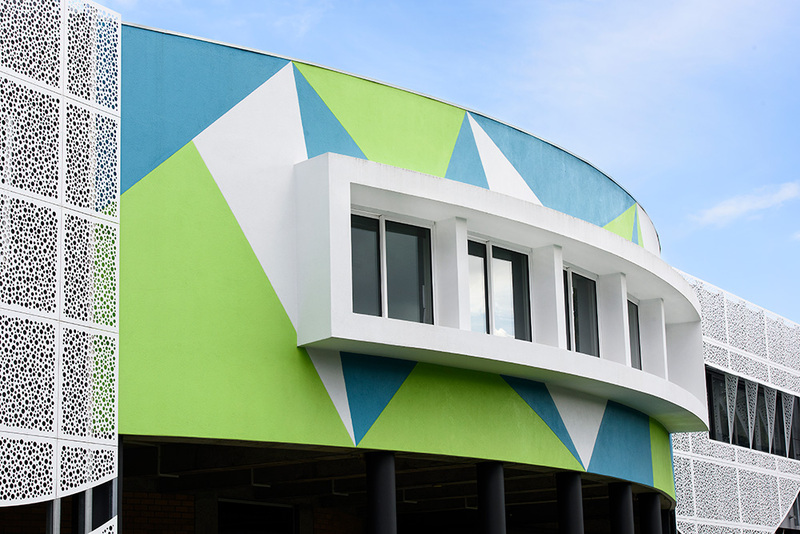 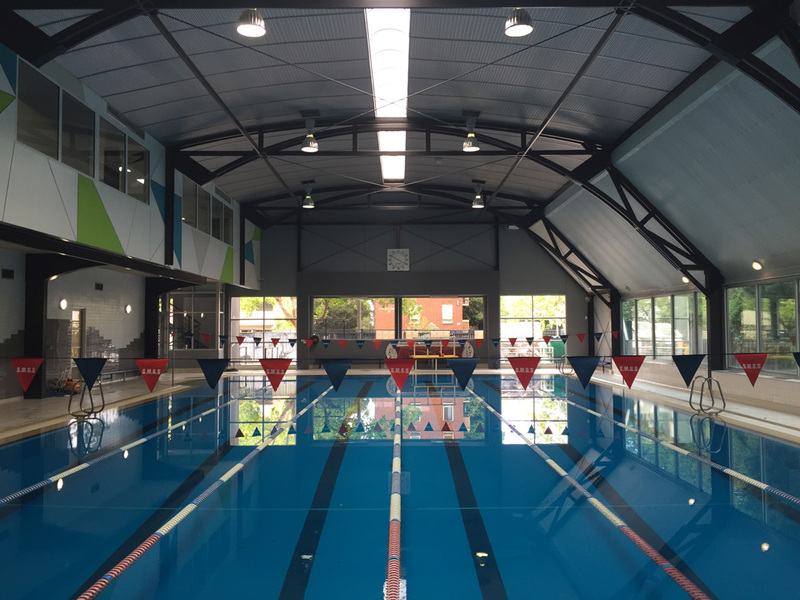 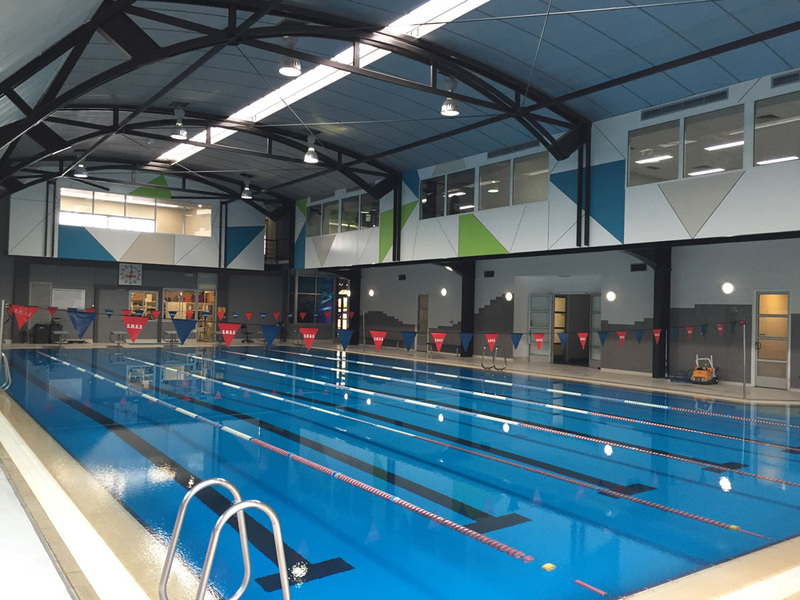 Long Contracting undertook extensive renovations and transformed an old rundown swimming pool and basketball court into a state-of-the-art aquatic centre encompassing not only a pool, but a modern gym complex as well as an indoor sports area. 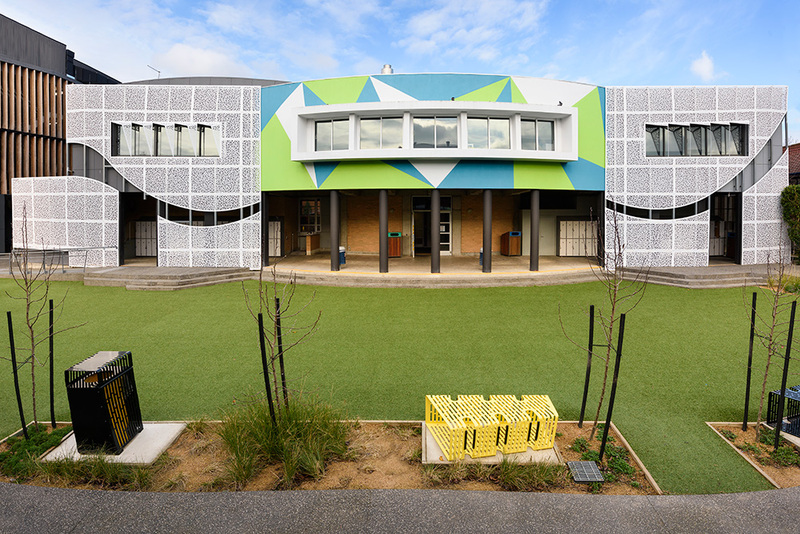 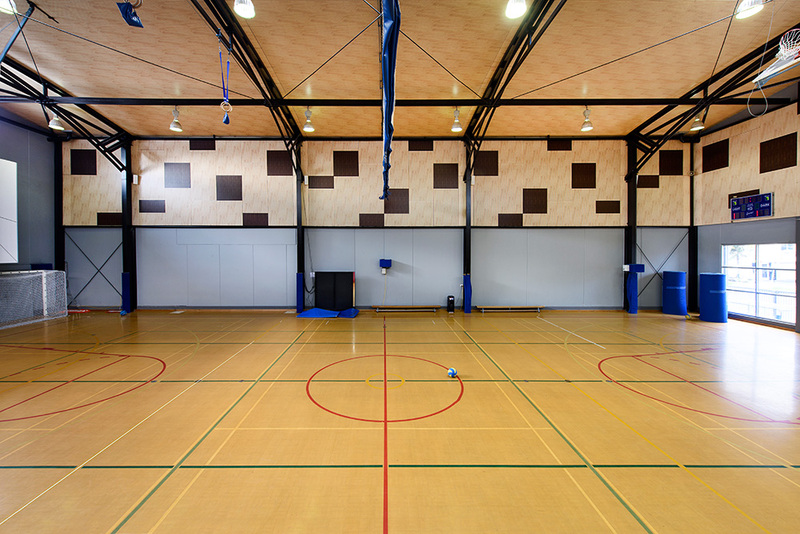 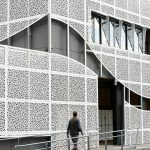 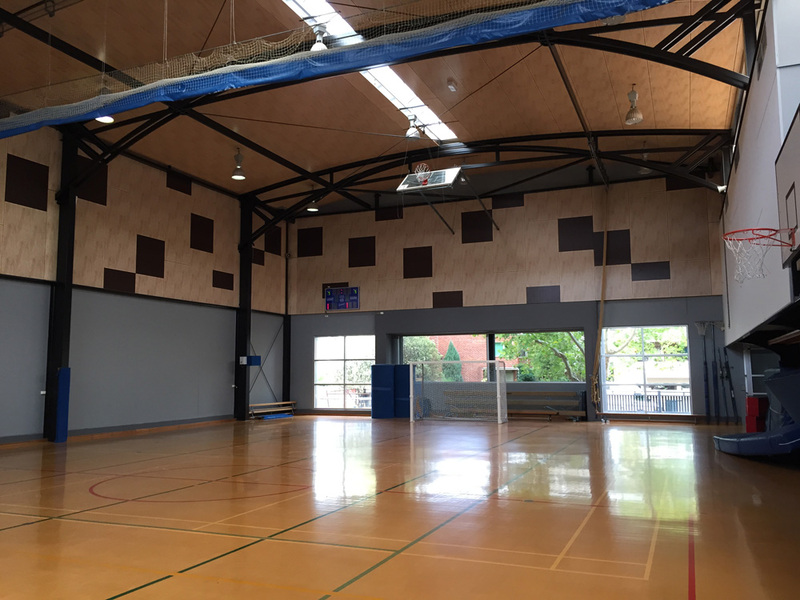 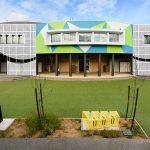 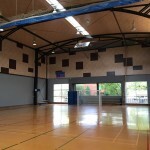 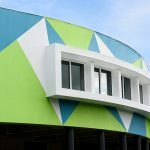 Long Contracting ensured that this centre was built on time and on budget over a Christmas school break, ensuring students would return with no disruptions. 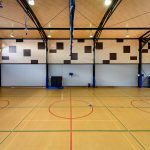 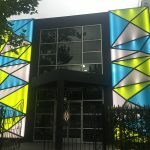 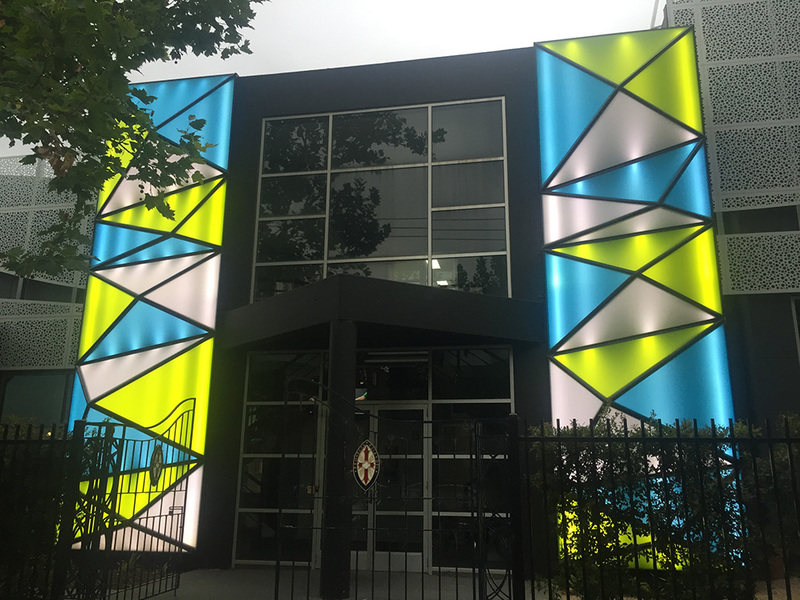 This was all done by using a wide variety of detail materials and products that improved the overall aesthetics of the job. 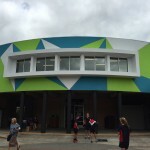 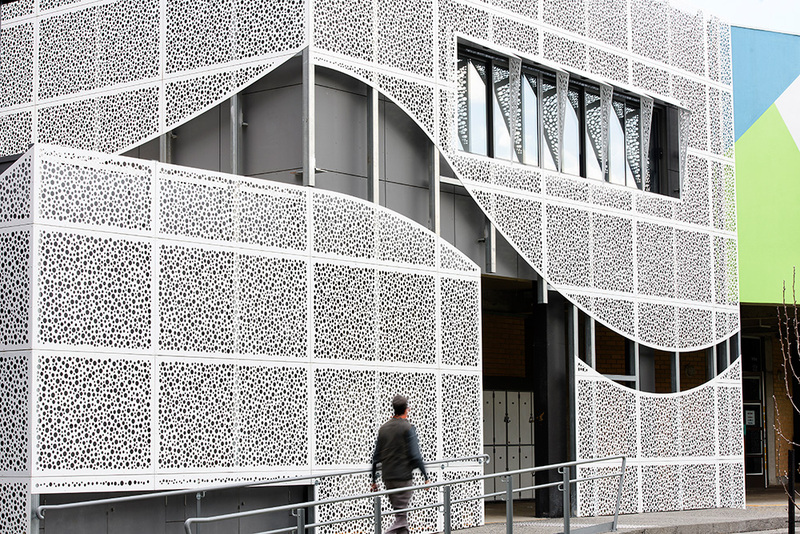 This building is now a welcome addition to the growing school.